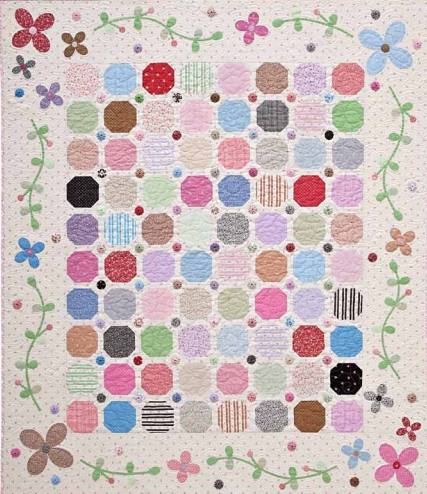 Make this lovely Petit Fleur Quilt with this FREE tutorial. It's a perfect addition to your home or can be a special gift to your loved ones. So what are you waiting for? 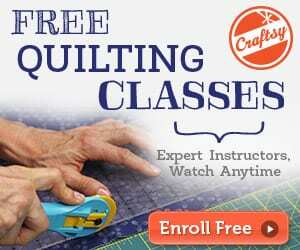 Add this to your quilting project. Enjoy! “QUICK” yo-yo maker (approx. 1 ¼” round). 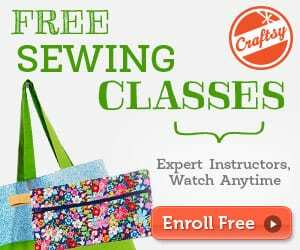 Learn how to square a quilt with this FREE Tutorial.